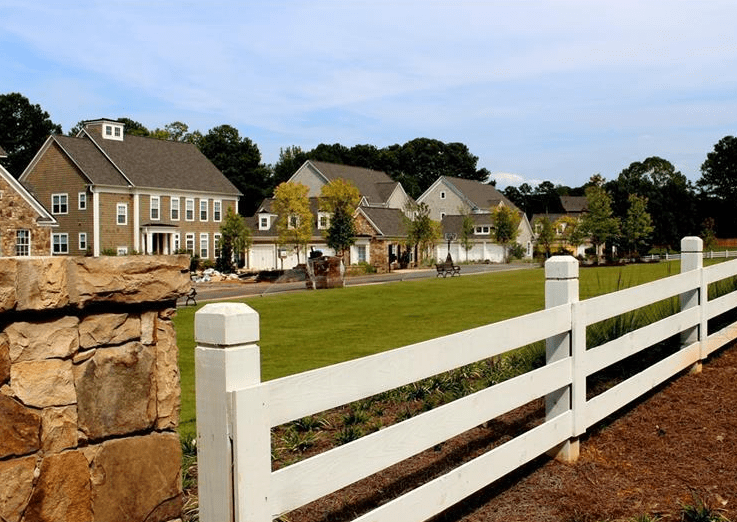 Brightwater Homes, headed by Charlie Bostwick and Shane Roach, is a residential builder concentrated in North Atlanta with six communities scattered across the area, at time of post. Going as south as Sandy Springs and north as Milton, Brightwater prides themselves on their target focus being livability, architecture, and value of their properties. Check out more Atlanta home builder homes at www.NorthAtlantaHomeTeam.com!